Denmark is one of the largest Scandinavian countries in Europe and is also a member of the Schengen region. By virtue of that, Denmark visa requirements are such that they comply with the Schengen visa requirements as well. There are several requirements you need to fulfill in order to get a Denmark visa, but first and most basic requirement is that your point of entry into the Schengen area is through Denmark or you are at least planning to spend the most number of days in the country. In the following sections of this article, we will discuss Denmark visa requirements and how you can easily apply for one. Depending on the purpose of your travel to Denmark, there are different types of visas that you can apply for. Whether you are planning to just travel as a tourist, study or work and reside there permanently, you will have to apply for a different Denmark Visa accordingly. As mentioned above, Denmark visa requirements differ based on which category of traveller you fall in. 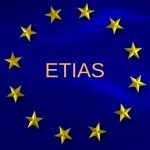 so in addition to finding out the generic set of requirements for most Schengen visas, you need to be aware of the different types of visas you can apply for and the specific Denmark visa requirements. 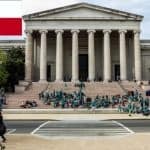 Transit visa – As per Denmark visa requirements, a transit visa is required if there is a scheduled layover of a few hours in any Danish city before heading to your destination. In order to get an airport transit visa for Denmark, you will need to submit a copy of your valid visa for your final destination. 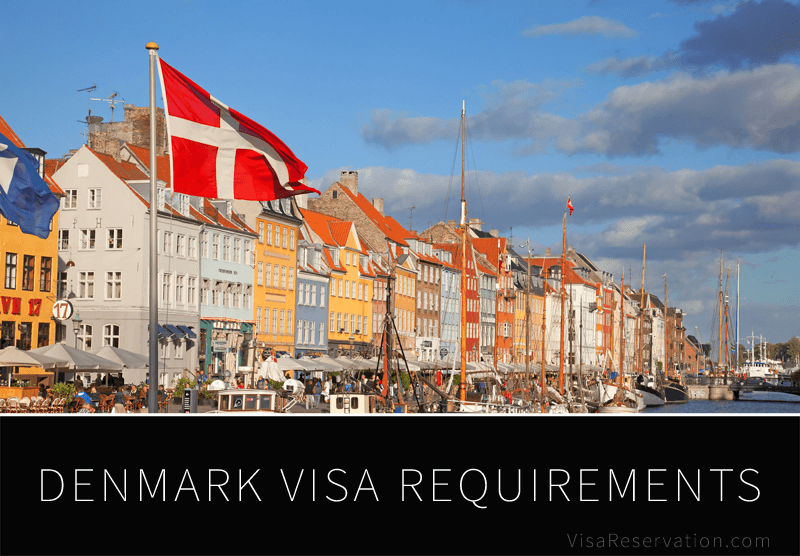 Denmark visa requirements vary from one category of visa to another. When applying for a specific visa, make sure you check the list of documents to be submitted thoroughly. 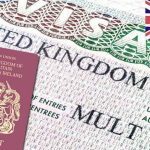 The above guide should help you identify which visa you are eligible for and what are the accompanying documents you need to produce to the embassy. If you need further information about Denmark visa requirements, reach out to us through our Contact Us page.